Perfect Value Add Opportunity!! Full of potential! Current Cap Rate 4.8 Pro-Forma Cap Rate 7.5%. 28 Units + One Office- 20 Two Bedroom/1 Bath and 8 three bedroom/2 Bath units Large Property over 2 acres set back on private Cul-de-sac. 36% off all housing in the area is renter occupied. 5 minutes to downtown shopping, freeway and schools. 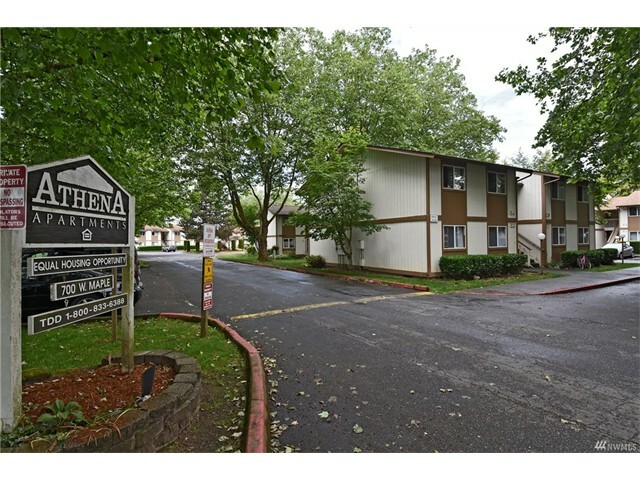 Property is 100% occupied and includes amenities such as two playgrounds, coin operated laundry.